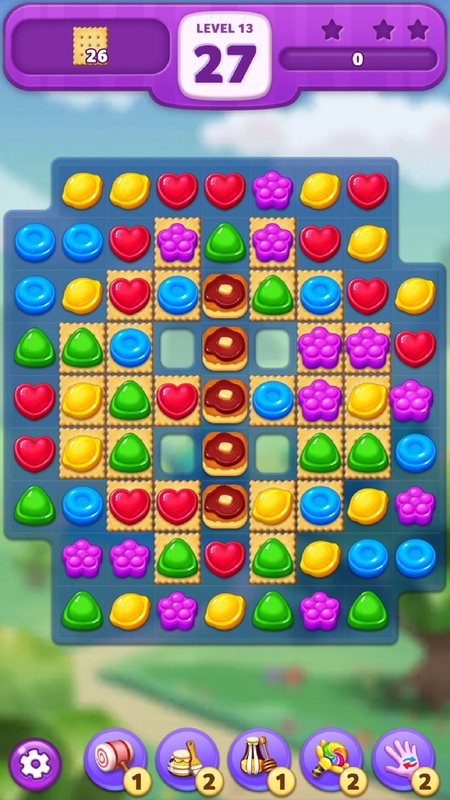 - Savor sweet success as you match colorful candies, solve perplexing puzzles. - Over 300 awesome levels! Updates will be continued! - With the colorful and powerful items, you can get rid of all obstacles. 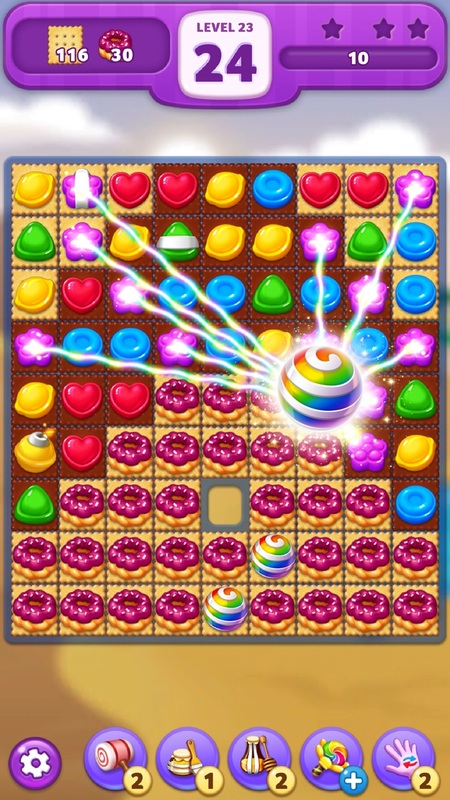 • Lollipop: Sweet Taste Match3 contains the ads like banner, interstitial, video and house ads.